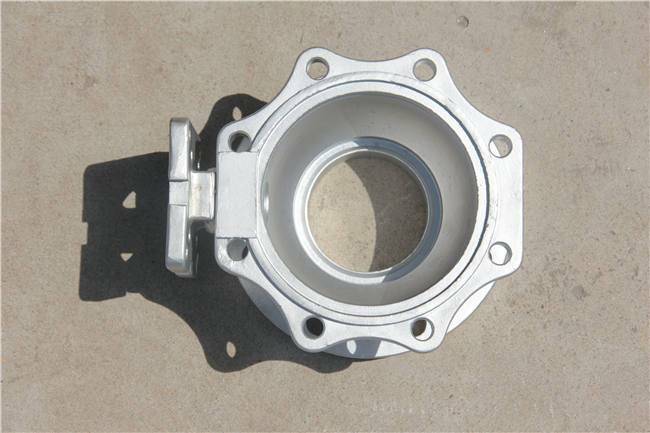 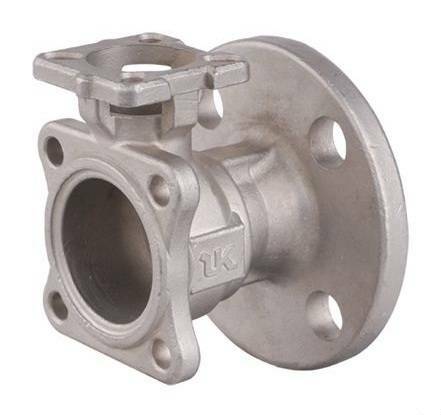 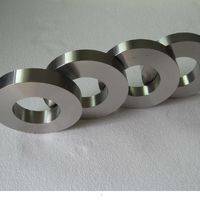 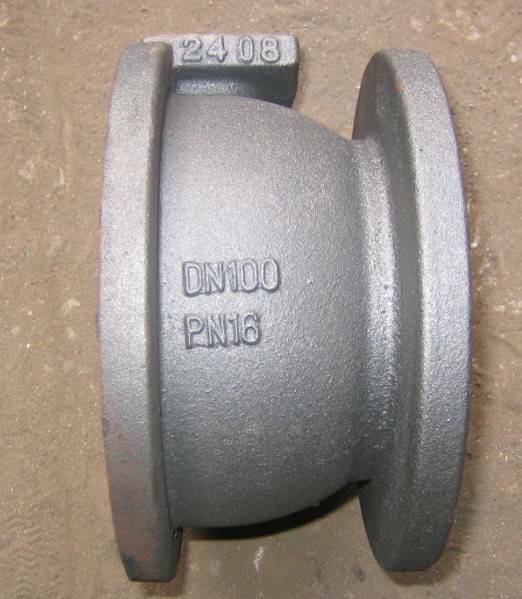 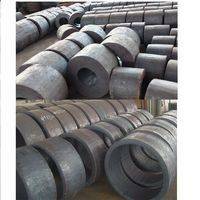 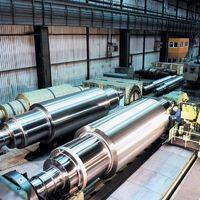 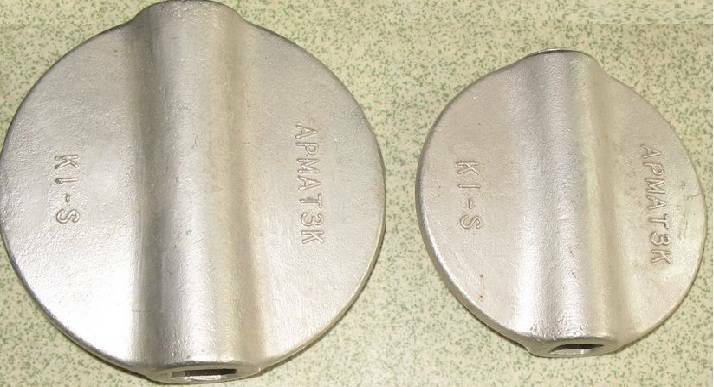 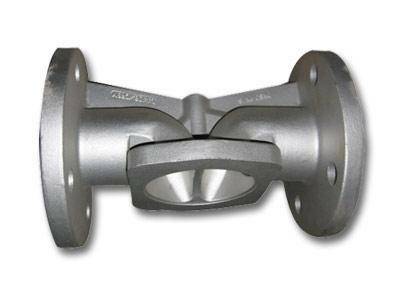 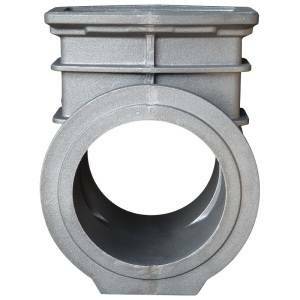 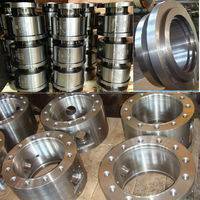 Casting varieties: valve body, valve bonnet,valve disc,Handle wheel,Gland flange. All of our casting must to heat treatment before maching.the casting first step of machining,so the forging process is very important,our casting technology have already gefer to the U.S.
we can save more cost of materials,because all of our forging are used in die forging. 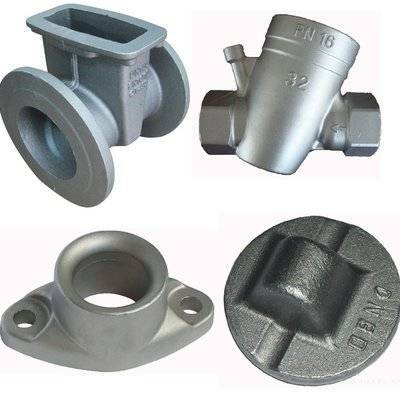 All of our casting are precision casting,some of our goods are Lost wax casting and some of goods are silica sol mold casting,so the appearance of the product is very beautiful.